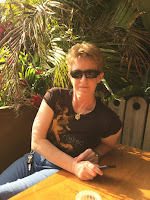 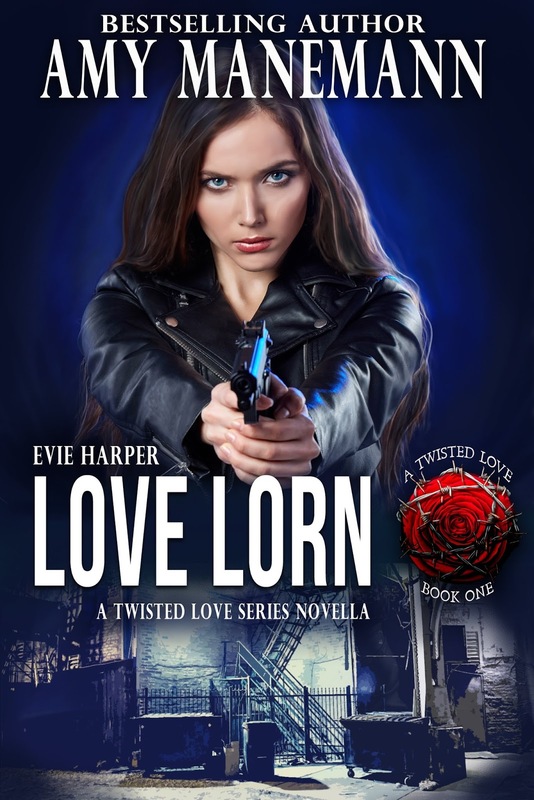 Love Lorn, is the first book in a six-book series called The Twisted Love Series. While this book was written by me, Amy Manemann, the second book, Love Torn, will be written USA Bestselling Author, Stacy Eaton. 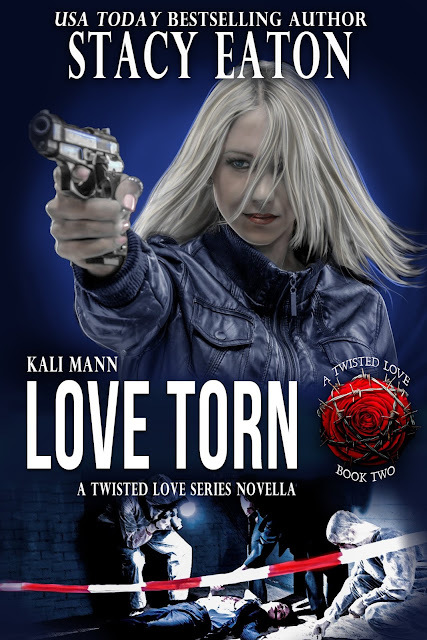 The two of us have worked together on these two books so our stories run parallel and prepare you for the first full-length novel in the series coming this fall.